Its been such a long time since I last had chance to take a moment to write about wedding photography,this year I’ve been so busy photographing weddings that I’ve completely neglected to keep up with things. Its been fun and hectic all at the same time but I’d like to show you a few highlights from this years wedding before things get crazy busy with this summers wedding season. 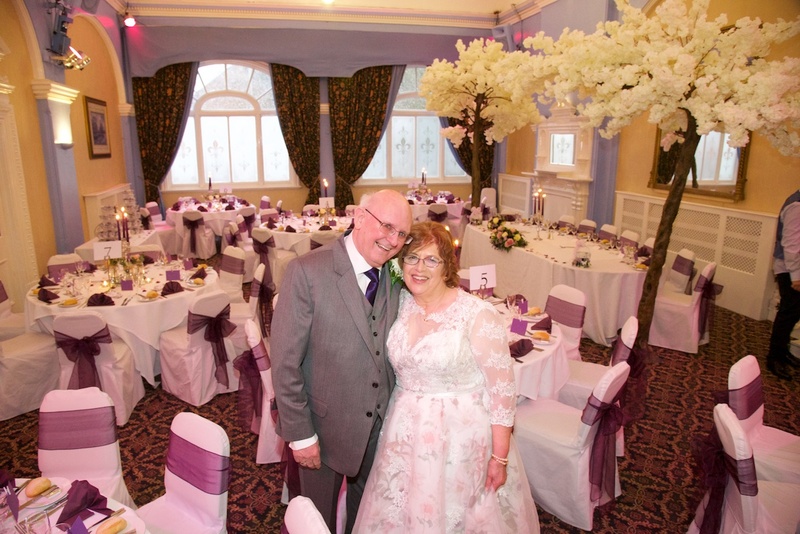 My first wedding of the year was in early February when Marshalle and Azimi chose to have their wedding in th beautiful historic building of Highbury hall in Birmingham, https://www.acivico.co.uk/catering-and-hospitality/services/highbury-hall. Marshelle and her family had all flown in from Malaysia for the occasion and after their beautiful wedding, they returned to live in Malaysian Borneo to start their married life together. 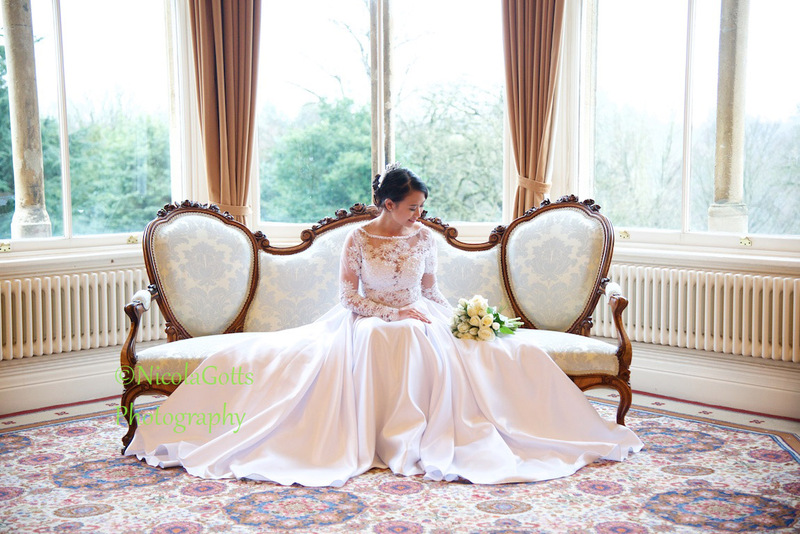 In March the lovely Jenny & David had me photograph their wedding at the cute Castle Hotel in Tamworth , see more on the hotel here: http://www.castlehoteltamworth.co.uk It was unusually cold for mid march, in fact we had a huge snow storm and were all snowed in for most of the night. the newly weds were brave enough to accompany me to the nearby castle ruins for a very few, quick wedding photographs before dashing back to warmth of the Hotel. The guests declined to join us! 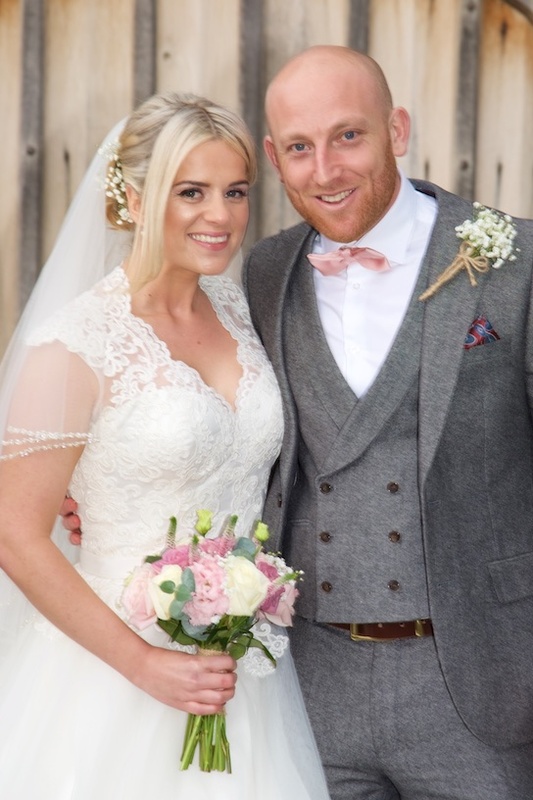 On good Friday it was Sammy & Simons turn to tie the knot at the stunning Shushstoke Farm Barns nr Coleshill https://www.crippsshustoke.com. It was my first wedding photography experience at this venue, so I’d already been to visit the week before and having seen the place, I was sooo excited for this one! This wedding was beautiful from beginning to end and even the torrential rain didn’t ruin it for us all. i cant wait to show you a full write-up of this one! 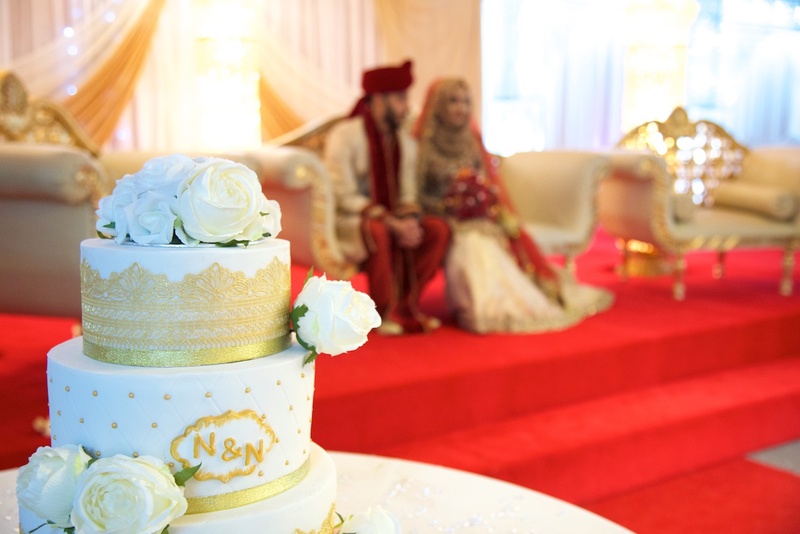 The following day was Nazia and Nahed’s wedding at the gorgeous and MASSIVE Mayfair Suite in West Bromwich http://www.mayfairsuite.co.uk. It was a good job this venue was so big as it needed to accommodate the large amount of friends and family who came to celebrate with the gorgeous couple. 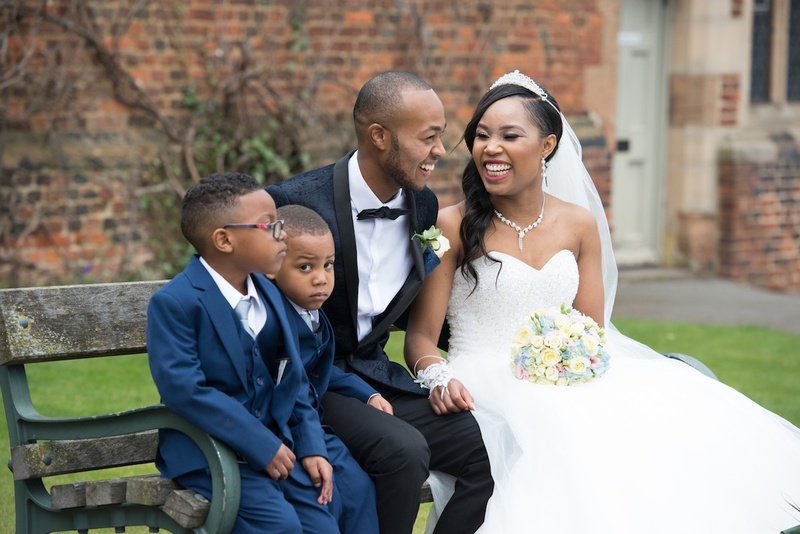 In April Charis and Terrell prepared for their wedding at the Raddison Blue Hotel in Birmingham before travelling to the Lozells Church and on the The H suite (https://www.thehsuite.co.uk) for celebrations but not before a stop off at the stunning Aston Hall (http://www.birminghammuseums.org.uk/aston)which made a fantastic backdrop for their beautiful wedding photographs. Its been a great start to the year and I’m so much looking forward the rest of this years weddings!